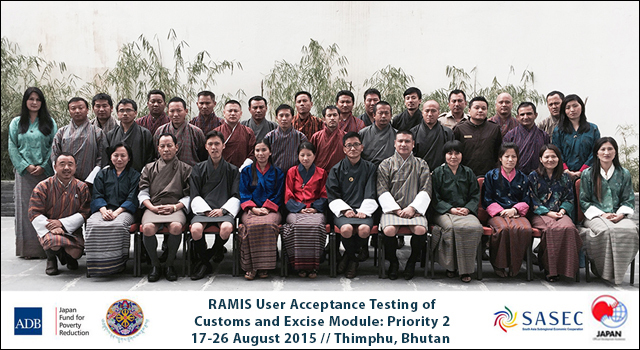 The Department of Revenue and Customs (DRC), Ministry of Finance, Bhutan conducted the second out of three User Acceptance Testing (UAT) training sessions for the Revenue Administration and Management System (RAMIS) Customs and Excise module on 17-26 August 2015 in Thimphu, Bhutan. 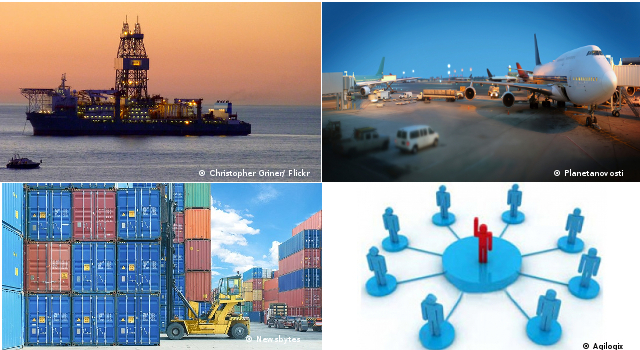 RAMIS is DRC’s upgraded automated system for Customs clearance procedures that will be rolled out in early 2016. 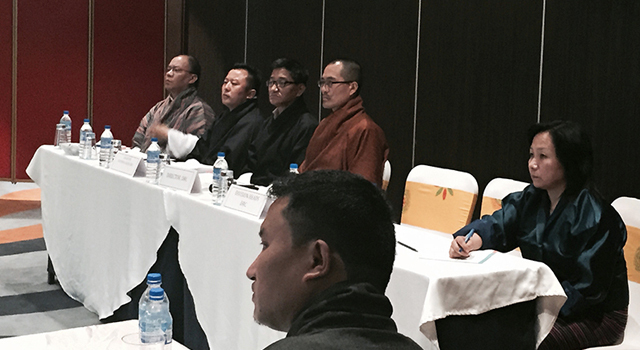 Mr. Tenzin Norbu, DRC Collector opened the training session. 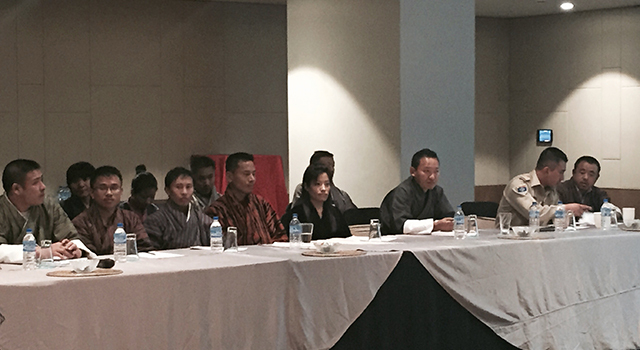 A total of 41 participants attended the UAT training, including DRC focal officials from the Regional Revenue and Customs Offices (RRCO) of Samtse, Samdrupjongkhar, Gelephu, Phuentsholing, Paro, and Thimphu, and officials from the Ministry of Economic Affairs. 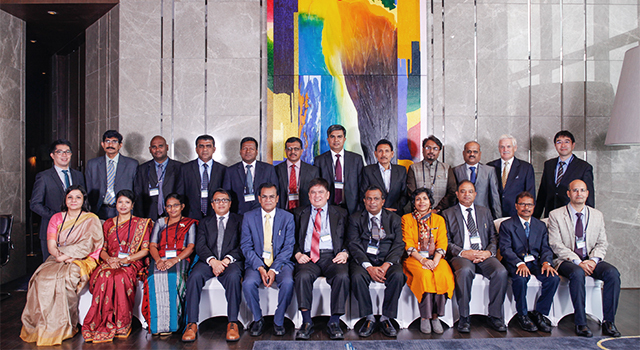 The Indian company CMC Limited, technical developers of the RAMIS project, conducted the training. 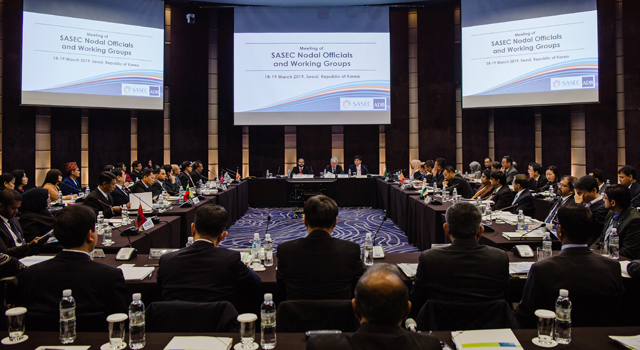 RAMIS has been developed under both technical assistance and loan and grant funding from the Asian Development Bank (ADB), including the SASEC Trade Facilitation Program, approved in 2012. Capacity building and technical training for RAMIS are financed through technical assistance from the Japan Fund for Poverty Reduction, administered by ADB.